In this episode of the Stay Calm, Don’t Panic! 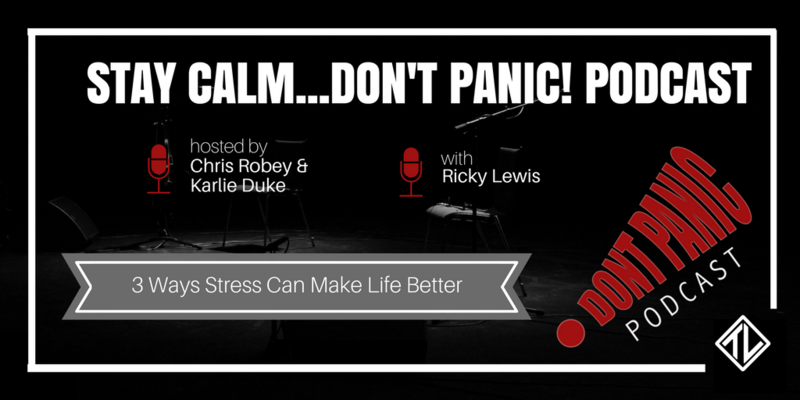 Podcast, Chris Robey and Ricky Lewis discuss the role of stress in the lives of teenagers and how stress can actually be beneficial. Unfortunately, stress is an unavoidable part of life, but Ricky gives great insight into how we can use stress to make life better. Don’t get caught up in stress, instead let’s be better equipped to see it as a positive part of life! Stress is always a part of life. Your belief about stress determines how it effects you. Too much stress can be detrimental. 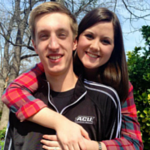 Have I noticed a significant change in the life of my teenager? 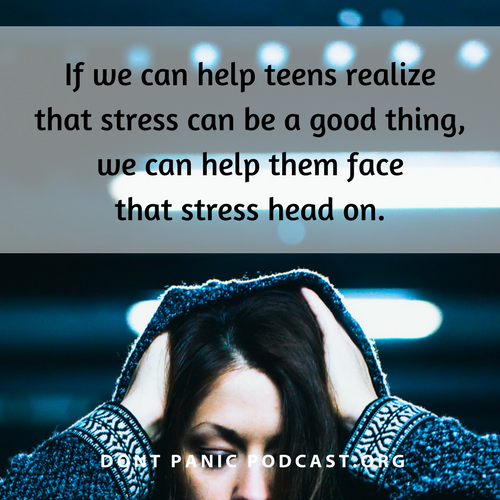 How can I help teens better cope with stress? How can I help them see stress as a positive? How much stress do you think you can handle? What are you going to choose to handle? How could stress be seen as positive? Do you have a plan for how to handle the stress in your life? 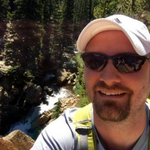 Ricky Lewis, Executive Director for Teen Life, draws on his experience working with teenagers combined with actively learning about effective coping skills for teenagers over the past 15 years. 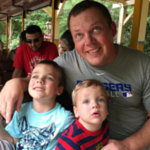 His experiences in youth ministry and with Teen Life have led to a unique perspective and approach to helping teens be equipped to handle difficulties in their life. Follow him on Twitter!